The Kalief Browder story is an enlightening case study of our broken criminal justice system. Kalief’s story might never have come to light but for one decision made by Kalief – he chose not to take a plea deal. Kalief was sixteen years old when he was walking home from a party. A man who had been robbed of his backpack a week earlier identified Kalief as one of the teens who had accosted him. He was arrested and put in jail. Kalief denied any involvement in the crime. He ended up on Riker’s Island in New York, an adult prison known for violence and the ill-treatment of prisoners. He would not leave Riker’s for another three years. Kalief’s story exposes our criminal justice system at its worse. His imprisonment touches on so many issues: debtors prison, solitary confinement, overcrowded courts, dilapidated prisons, overworked public defenders, teens treated as adults, prison violence, etc. The detectives who arrested Kalief could have done more to find the truth. The witness was reluctant and only identified Kalief because he wore similar clothes as the boys who took his backpack. There was a video camera positioned where it might have caught the crime, but the police never investigated. As Kalief sat in prison, with a large part of that time spent in solitary confinement, his case was delayed time and again. His mother, estranged from her husband, could not afford the $900 bail. His deadbeat father could afford it but did not offer to help. When the family finally found someone willing to lend them the $900, Kalief’s bail was denied because of an earlier incident involving a bakery truck. As the days, weeks, and months passed on with no progress in his case, Kalief suffered at the hands of other inmates and correctional officers. Each time he was brought into court he was offered a plea deal. “Just say you did it, Kalief, and we will give you time served.” But Kalief was smart enough to know that pleading guilty would give him a felony conviction on his record. Even when the prosecutors offered to reduce the crime to a misdemeanor, he refused. He maintained his innocence. The prosecutors threatened him with a lengthy prison sentence if he went to trial and was found guilty. Still, he declined to plead guilty. Eventually, the prosecutors were forced to drop all charges and Kalief was released from prison. Sorry about your troubles Kalief. Next case. Several lawsuits followed. 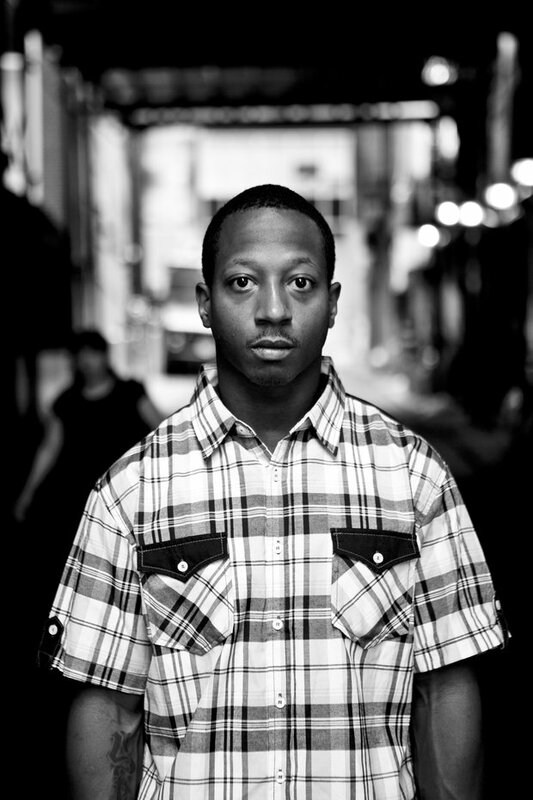 Kalief’s story drew interest from civil rights activists. He gained enough exposure that with a little luck and a financial payout from the lawsuits he could have gone a long way. But, of course, it didn’t quite happen that way. His case dragged on. Police accused him of resisting arrest in another incident. He faced another go around with the criminal justice system. The courts mandated he take psychotic drugs. Kalief was suicidal. He couldn’t catch a break. Kalief’s story is available for streaming on Netflix. The six episodes are worth every minute of your time.